There are extensive tests for the OBJECT element at http://www.student.oulu.fi/%7esairwas/object-test/ but those are using separate pages. All of the images in this paragraph have alt text and a longdesc attribute, which the User Agent should make available, though access to the alt is only required if the image cannot be shown. The images below are all from the same picture, but the GIF is dithered down to 256 colors. The TIF image has been rejected. 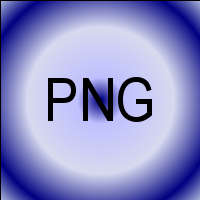 The PNG image has been rejected. 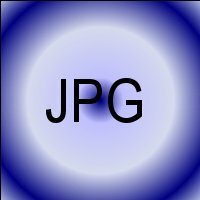 The JPG image has been rejected. The GIF image has been rejected. If this line is visible, your browser does not support the OBJECT element. If the type attribute is set to a value that the browser cannot handle, it is probably safer to show the contents of the element, rather than the file pointed to by the data attribute. Some of the tests below have been removed because the FTP server would not let me upload the file required by the tests. If your browser pays attention to the "type" attribute of the OBJECT element, there will be a line of text below instead of a JPG image. If this line is visible, your browser has rejected the object data based on the type attribute. The applet below should display the blue-white circle GIF similar to the above, with the text "Parameter Test" above it, possibly in a "Fantasy" font. If this line is visible, your browser does not have Java support. This is text in the OBJECT element. Then, when this anchor is used, the text should be replaced by the JPEG image. This is the target of the "default" area. 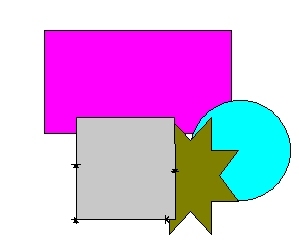 This is the target of the "rectangle" area. This is the target of the "circle" area. This is the target of the "polygon" area. When the image below is clicked, this document should be reloaded, but with the coordinates of the point clicked in the form "?x,y" added to the URL. The following test all use an image that is normally 200x200. It should be stretched to fit the specified width and height, not clipped or having scroll bars.